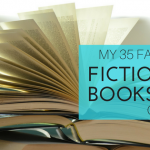 It’s rare for me to like more non-fiction books than fiction ones in any that I’ve read in any given month, but it happened in March. 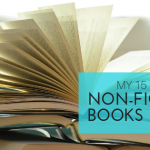 I read 11 books in March. Of those, I gave two non-fiction books and one fiction book perfect grades. 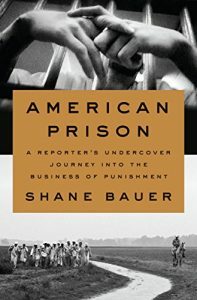 American Prison by Shane Bauer was one of my favorite non-fiction books. The book is about Bauer, an investigative journalist, going undercover for four months in 2014 as a prison guard in Winnfield, Louisiana. The book is a combination of what Bauer saw and experienced as a guard, as well as the history of for-profit prisons in America. It gives a look at the prison system, including the poor treatment of inmates and the dysfunctional work environment of guards. I found myself angry, concerned and indifferent while reading various parts of Bauer’s book, but it seemed like an important thing for someone like me who never intends to be in a prison to have awareness of. 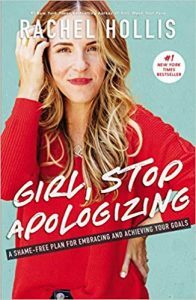 Like seemingly every other woman on the planet, I’ve been waiting for months for Rachel Hollis’s new book, Girl, Stop Apologizing. It was totally worth the wait. I loved Hollis’s book, Girl, Wash Your Face and enjoy following she and her husband, Dave Hollis, on Instagram. I loved Girl, Stop Apologizing even more. Where the first book was more about women’s empowerment in their home and personal lives, the second one struck me more as a professional development/empowerment book for women. In the book, Hollis encourages women to discover themselves and what they really want from life, without making excuses or feeling paralized by the possibility of failure. 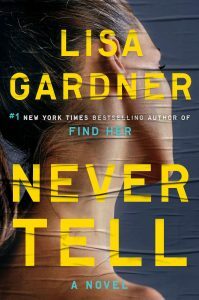 My favorite fiction book of March was Never Tell by Lisa Gardner. This book was my favorite of Gardner’s books about Detective D.D. Warren and survivor turned police informant, Flora Dane. Conrad Carter is shot three times in his home office. His computer is shot 12 times by his pregnant wife, Evie Carter. Evie found her murdered husband, destroyed his computer to hide evidence, then is holding the gun when the police arrive. Evie is not unknown to the police. Detective Warren immediately recognizes her from an old case. Evie’s father was shot and killed years ago, and Evie was responsible for the accident that killed him. But Detective Warren isn’t the only one who recognizes someone. Flora Dane sees a news report about Conrad Carter’s murder and recognizes him as a man her former captor tried to sell her to. Could this be the computer evidence that Evie Carter attempted to destroy? There they are! 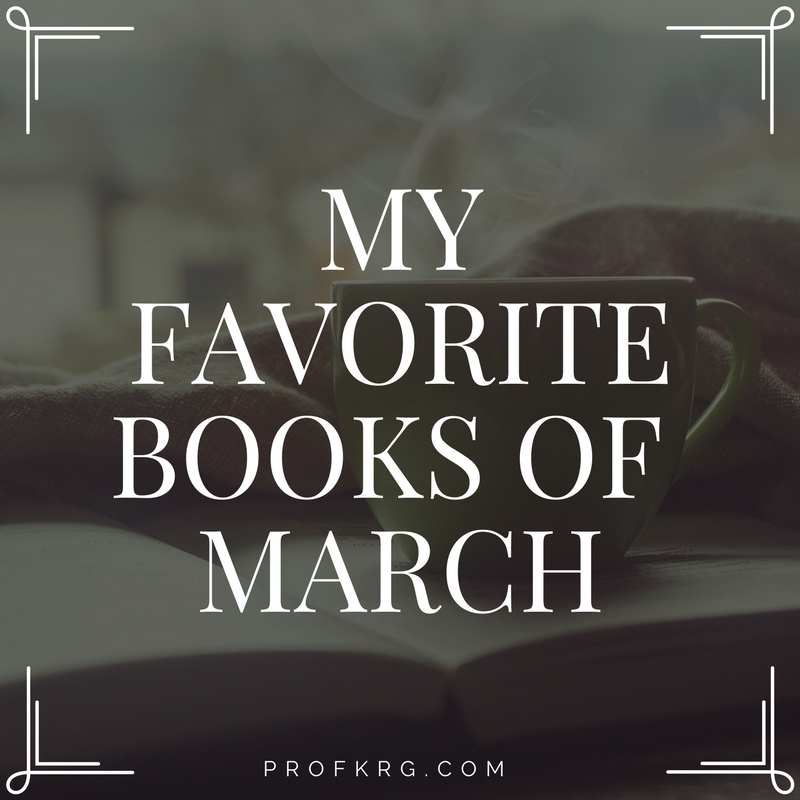 My favorite books of March. I hope you find something here to read and love.